Synaptics is testing fingerprint technology in cars in Detroit in September 2018. Cybersecurity experts recommend that car owners go online and spend a few dollars to buy what’s called a Faraday Cage to shield key fob signals from potential theft. Imagine a traditional sandwich bag made of foil instead of plastic. Recently, the company developed technology that allows drivers to adjust the heat dial on touch screens in freezing temperatures without removing thick gloves. Clients using these and other features include Ford, Porsche, Jaguar, Range Rover, Audi, BMW, Honda, Volkswagen and Mercedes-Benz. But where the industry is going – toward access that requires identifying body parts to circumvent concerns related to hacking – is unfolding rapidly. 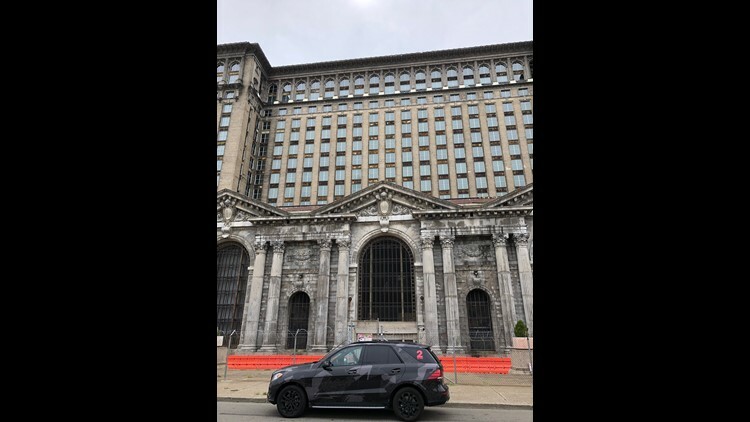 Synaptic prototype vehicle in Detroit testing fingerprint technology in September 2018. 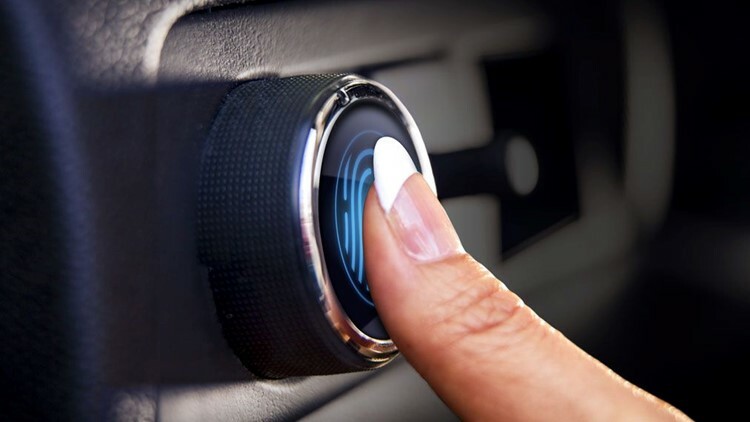 This sort of biometric program will allow vehicle owners to program the car to match the fingerprint – music choices, seat adjustment, navigation settings, temperature selection. This will allow parents to install “geofencing” limits, which control where teen drivers might go or how far. Auto companies are working cautiously – but rapidly – to adapt to a new security landscape without compromising convenience.